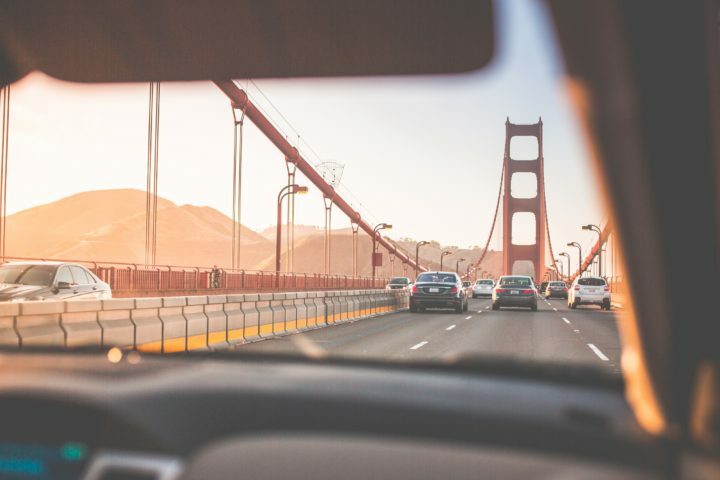 Whether you are in San Francisco for a standalone visit or are perhaps there as part of a wider road trip, there has never been a better time to visit this iconic city. If you are visiting over a weekend, make sure that you check out the farmers’ market at the city’s iconic Ferry Building which takes places every Saturday morning. Here you can try the most delicious selection of fruits, breads, vegetables and Chinese, Mexican and Vietnamese food. If you are a total foodie, a visit to the market is an absolute must!